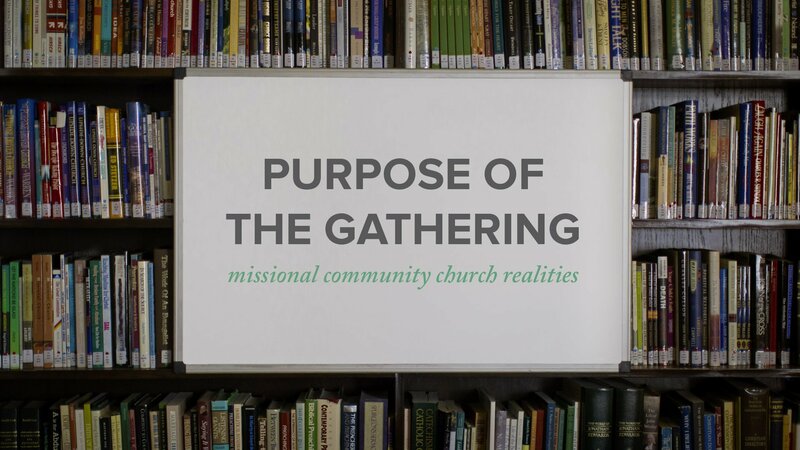 What is the importance of the Sunday gathering for a missional community structured church? 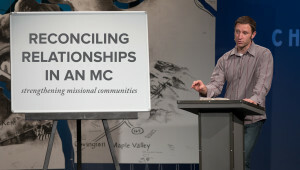 Jeff Vanderstelt shares that the gathering serves three primary purposes: exhortation, encouragement, and empowerment. 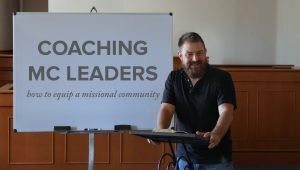 Gatherings remind people of the truth of who God is and what He’s done in Christ, encourages through preaching and sharing stories, and equips in the gospel. 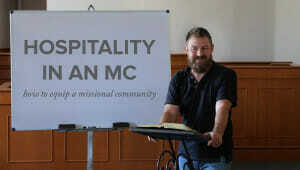 Preaching and communion are central to the weekly rhythms of the gathering as the gospel is applied to all of life. Video content by Jeff Vanderstelt. Production by Todd Morr.